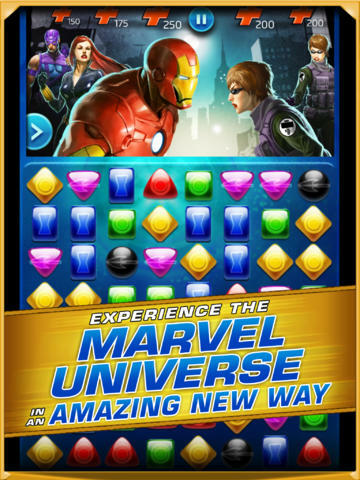 What do you get when you combine Bejewelled and Marvel? You get this! 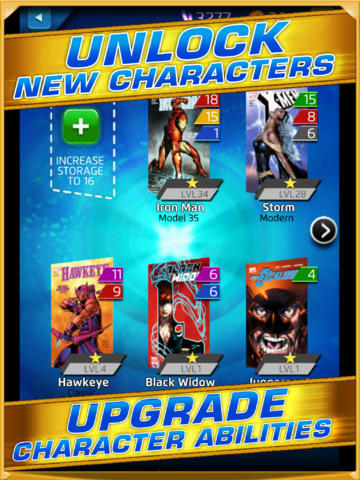 “Marvel Puzzle Quest: Dark Reign” is a new game for iPhone and iPad that lets users control the Marvel characters in fights by matching colour jewels. As awesome as it sounds, it is still a bejeweled-ish game. 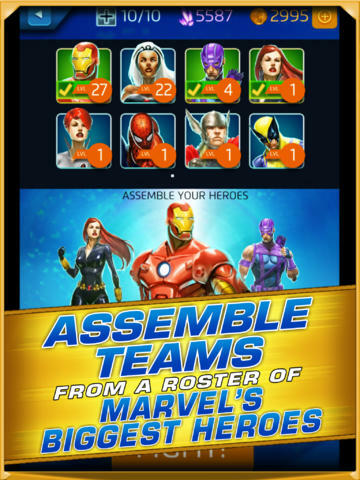 All the character collection and setting up teams of heroes are just little things that Marvel tries to make it more like an action RPG game. Anyway, it’s FREE so why get it right?